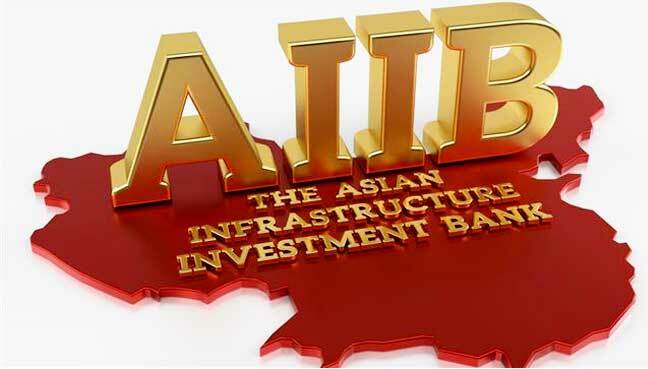 SANTIAGO: Chile is joining the Asian Infrastructure Investment Bank (AIIB), the Foreign Ministry announced Saturday as President Michelle Bachelet paid a visit to China. Bachelet, on a visit to the multilateral lender’s headquarters, said Santiago’s membership was a done deal. “We are very happy to have been accepted as members and as a government have to do our part to get full membership approved,” Bachelet said, according to a ministry statement. Founded in 2015, and seen as a counterweight to other development banks such as the World Bank, the new lender finances infrastructure projects in Asia. It has founding members around the world including Britain, Germany and France.